A day of exquisite fine Food and Wine. 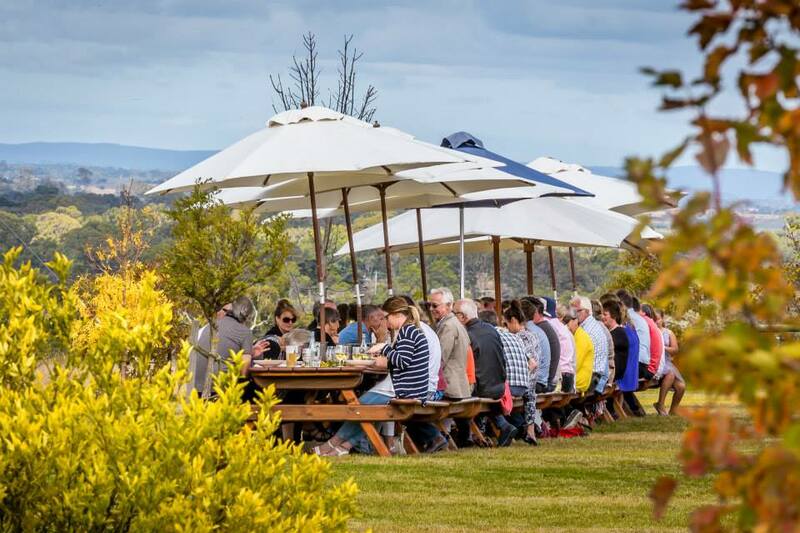 Gippslands premium Restaurant "Tinamba Hotel" couples with Blue Gables Vineyard to deliver a day to remember. 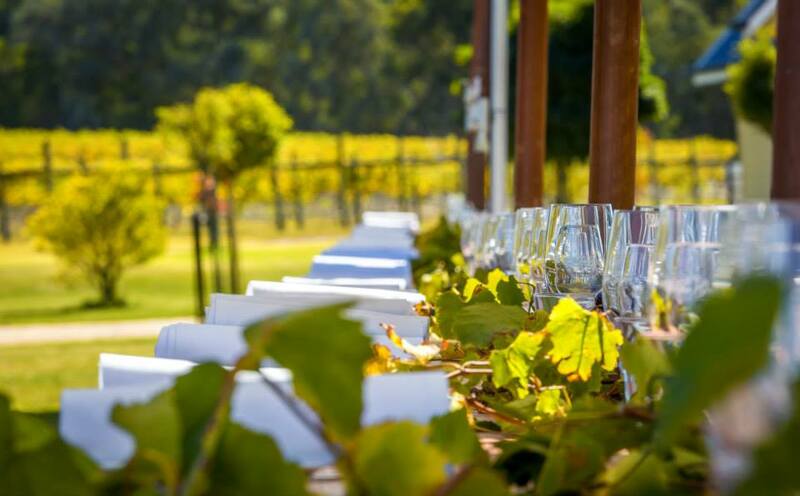 A degustation 5 course lunch matched with estate grown wines and open bar.